Fighting for survival in a shattered world... the truth is her only hope. The thrillingly dark sequel to No. 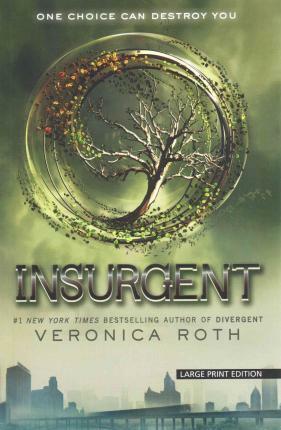 1 New York Times bestseller, DIVERGENT.